Dr. Raskin is proud to be the only plastic surgeon in Greenwich, CT to offer Profound by Syneron-Candela. Profound is a handheld device that is clinically proven to reduce the appearance of deep wrinkles, saggy jowls, cellulite, and other negative side effects of ageing in the face, arms, and legs. Unlike traditional plastic surgery treatments, Profound by Syneron-Candela is a minimally invasive treatment that works by stimulating the production of collagen and elastin to naturally produce smoother, younger skin. BOTOX® Cosmetic is one of the most popular nonsurgical treatments to reduce wrinkles, restore skin’s elasticity and give you a temporary brow lift. The active agent in BOTOX® Cosmetic is a safe toxin that prevents your muscles from contracting and forming lines. 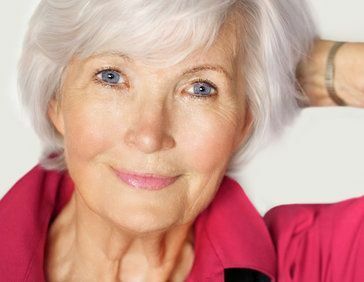 This treatment is effective for patients with mild to moderate wrinkles and lasts up to four months. The effects of your BOTOX® Cosmetic treatment will start showing two days after your treatment. Dr. Raskin uses Voluma to give her patient's a liquid lift and to add volume in the cheek and jowl area. Voluma corrects age-related volume loss and provides a subtle lift up to two years after the treatment. BELOTERO BALANCE® is a dermal filler that smooths moderate to severe wrinkles and folds. This product uses hyaluronic acid, which occurs naturally in the body’s connective tissue. As an organic material, it integrates easily with your skin to fill out lines and wrinkles. BELOTERO BALANCE® is injected using a fine needle. Most patients do not experience any pain, but we are happy to provide you with a local anesthetic to ensure your comfort. 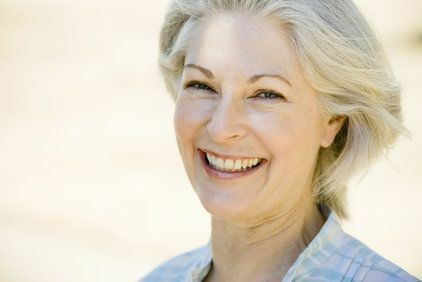 You should notice results almost immediately, and BELOTERO BALANCE® typically reduces wrinkles for up to six months. RESTYLANE®, like BELOTERO BALANCE®, uses hyaluronic acid to fill in wrinkles. Dr. Raskin uses RESTYLANE® primarily to reduce smile lines and wrinkles around the lips. This product lasts for up to six months and has no risk of allergic reaction. It typically takes less than an hour for Dr. Raskin to finish your RESTYLANE® injections and you can resume your normal activities right after your appointment. JUVÉDERM® is also a dermal filler made of hyaluronic acid, but it comes in gel rather than liquid form. This formulation also includes lidocaine, a numbing agent, to ensure your comfort during injection. 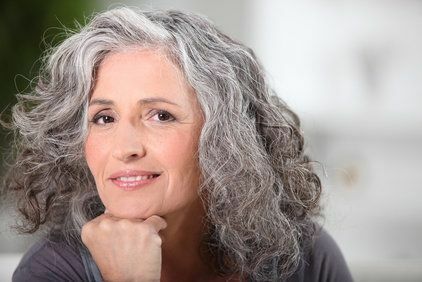 The effects of JUVÉDERM® can last up to six months, or even longer when you receive a follow-up treatment several weeks after your initial treatment. Radiesse® is a dermal filler composed of microscopic calcium spheres suspended in a water-based gel. This treatment restores your skin’s volume and has no risk of allergic reaction. 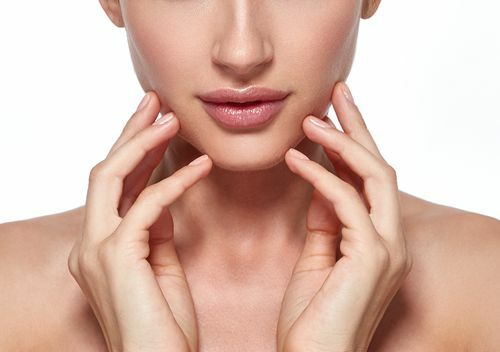 Radiesse® is also frequently used to correct marionette lines and nasal labial folds, contour the nose, improve the appearance of sunken cheeks and has now been approved for hand rejuvenation. During the injection, Dr. Raskin typically uses a combination of massage, ice packs, and topical numbing solution to minimize discomfort. Radiesse® results can last up to one year. 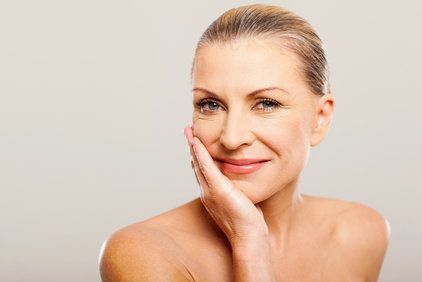 If you are looking for a non-invasive treatment for sun-damaged, discolored, wrinkled, freckled, or blotchy skin, Intense Pulsed Light (IPL®) photorejuvenation is an excellent option. This treatment uses precise pulses of light to break up unwanted pigment cells. The process shatters the melanin in problem areas and stimulates collagen growth to improve your skin’s complexion. The effects of IPL® usually last for up to a year, but Dr. Raskin recommends scheduling a maintenance treatment every six months. To give your skin a softer, smoother texture and remove any superficial imperfections, Dr. Raskin my recommend a chemical peel. We will design a chemical solution to suit your unique needs and apply it directly to your skin. The ingredients of the solution exfoliate the top layers of your skin so that new, healthier, younger-looking skin can grow in its place. You should see results within a week, and the effects typically last between four and six months. Micro needling involves rolling a Derma Roller across your face to stimulate collagen growth. The needles, when gently pressed against your skin with even pressure, create tiny punctures. This, in turn, activates your self-healing mechanisms and rejuvenates the rolled skin. It has been known to diminish unwanted imperfections like wrinkles, stretch marks, and acne scars. Call our office today to get the information and products needed to set up your appointment for a demonstration.